Zuiun SPG2 steel Damascus Kiritsuke Sujihiki with Heptagon Special Handle. The "Zuiun" is the 100th-anniversary model By Seki Kanetsugu company of Japan. Made of highest quality SPG2 "Damascus steel" for the blade material, with the beautiful patterns standing out. The core material, R2 (also known as powder stainless high-speed steel) excels in all of the four major conditions for a blade: "high level of hardness, high level of toughness, abrasion resistance and corrosion resistance". 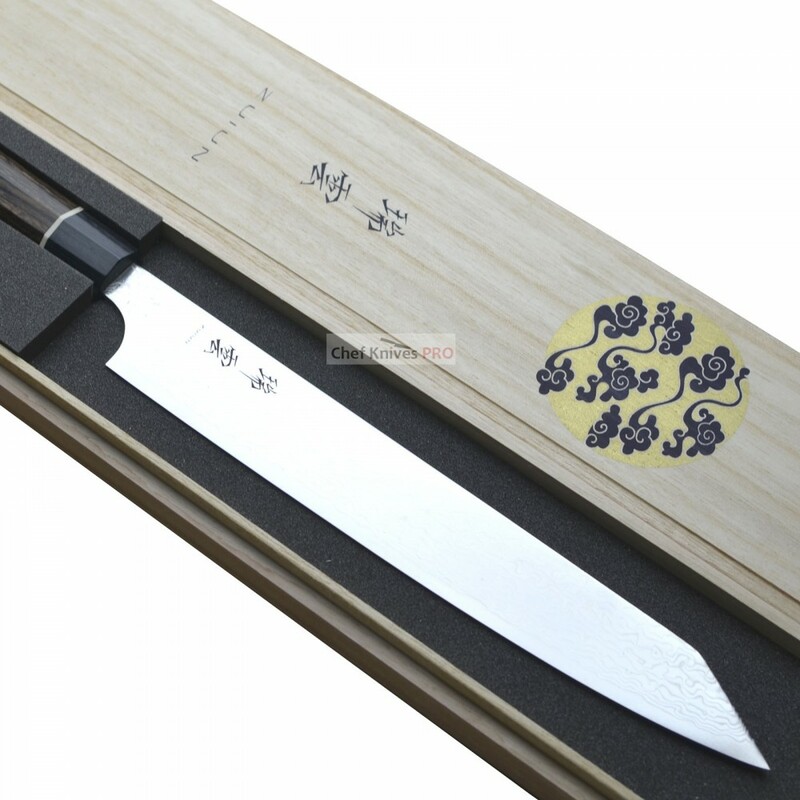 The excellent cutlery steel has a hamaguriba finish, which is the shape of Japanese swords. 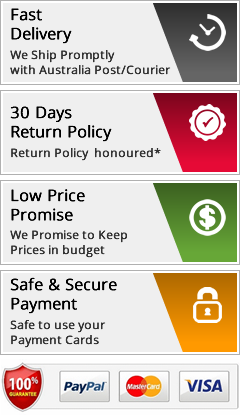 As such, perfect sharpness, as well as the durability of said sharpness, is guaranteed. 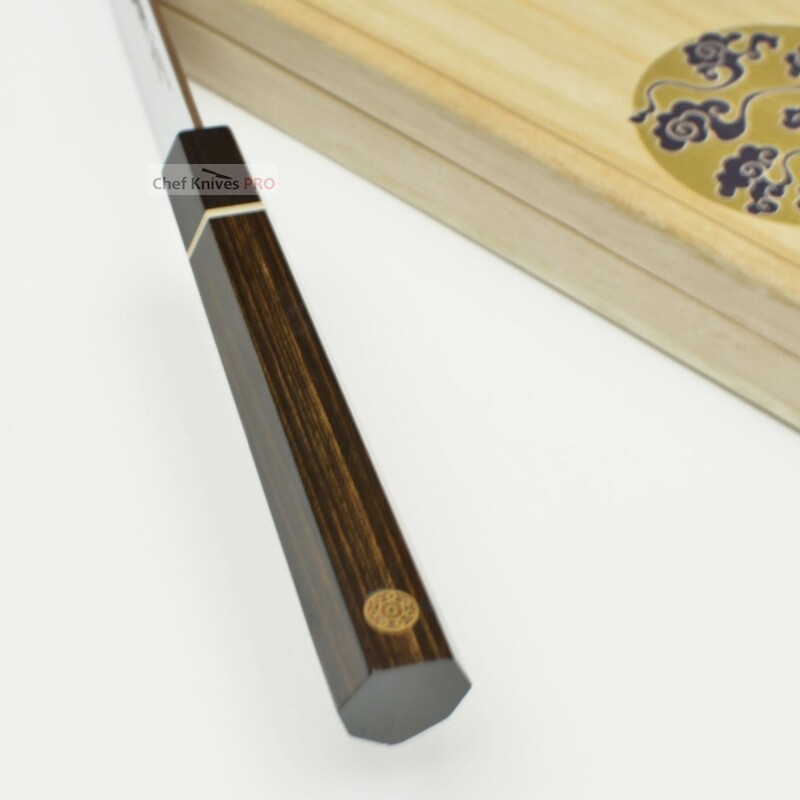 Laminated reinforced wood with seven corners is used for the handle material, and it has a stylish design finish that is easy to grip and has a feeling of Japanese ambiance. It is inside a paulownia box that has a high-quality feel. 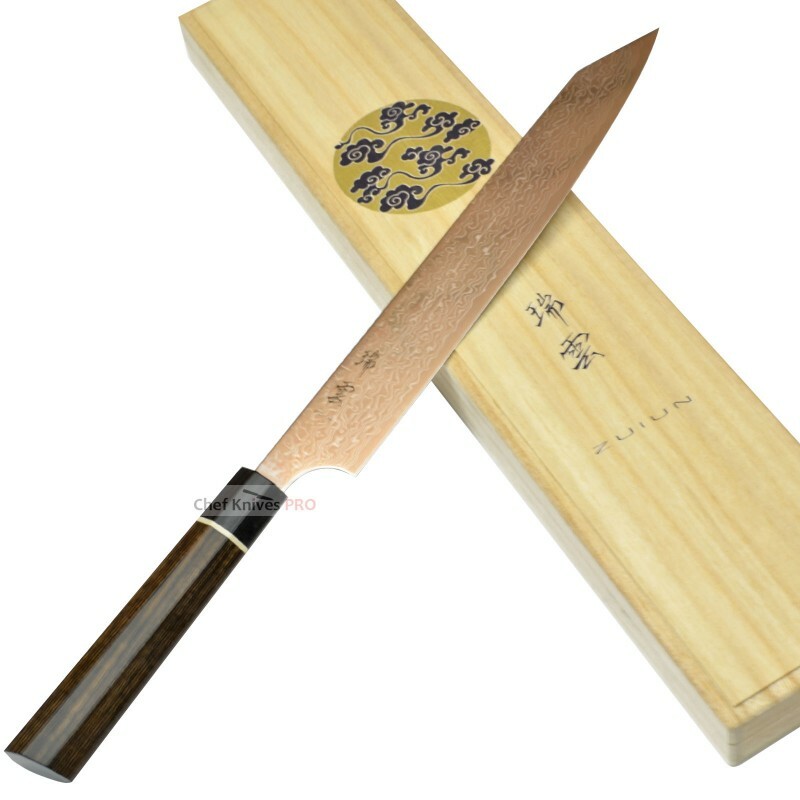 In Buddhism, "Zuiun" means a cloud that appears as a good omen, a fitting name for the 100th-anniversary knife model, and it will also make the perfect gift. 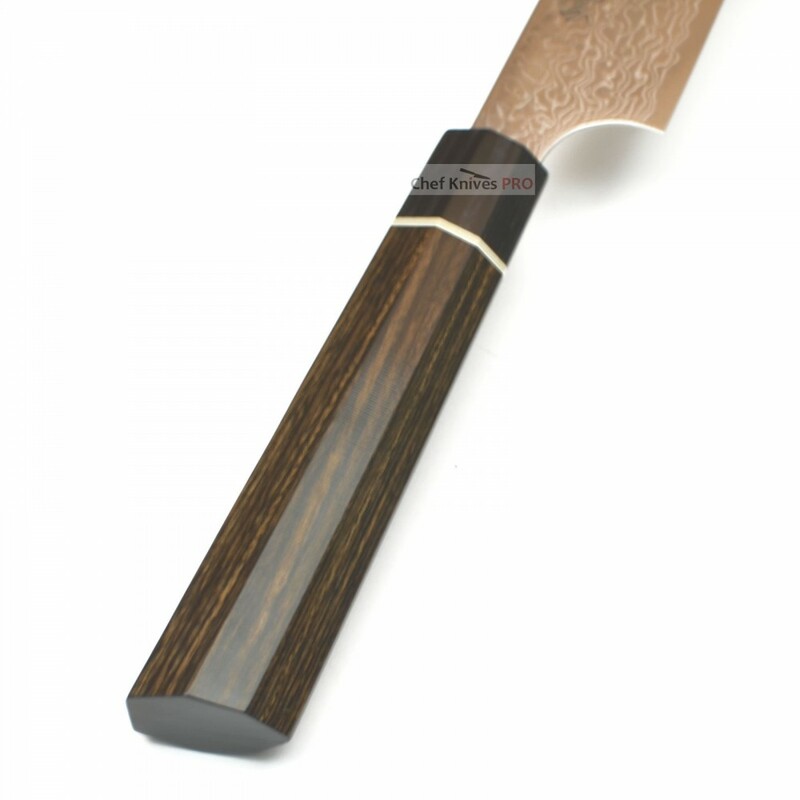 K - Tip Sujihiki crafted to be double edged special knife , making it suitable for cutting any type of food by bringing the blade straight down onto the item. The blade is made of Damascus steel that uses powdered stainless steel SPG2 for the core material.